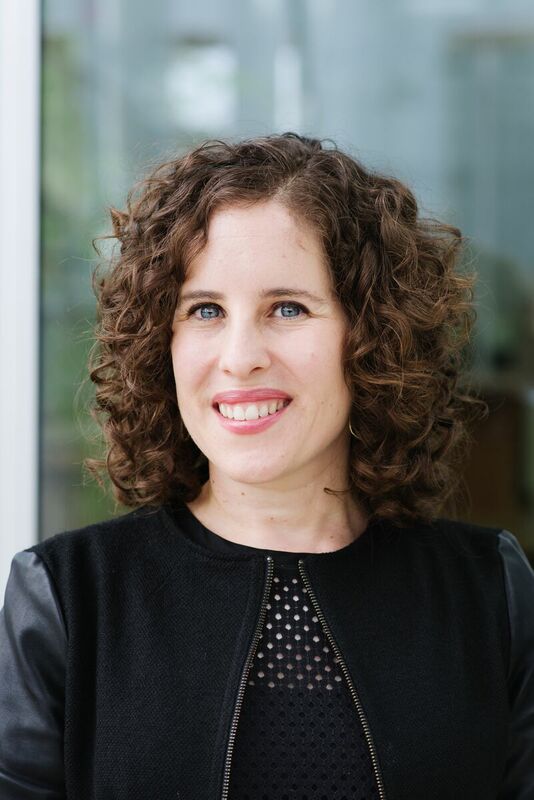 Nicole S. Cohen is an assistant professor at the University of Toronto (Institute of Communication, Culture, Information, and Technology and the Faculty of Information). She is the author of Writers’ Rights: Freelance Journalism in a Digital Age (McGill-Queen’s University Press, 2016), which received the 2017 Gertrude J. Robinson Book Prize from the Canadian Communication Association. Nicole researches in the area of political economy of communication, specifically work and labour in the media and cultural industries, media and cultural worker organizing, and journalism (new research focuses on gender, race, and work in digital journalism). Nicole collaborates on the SSHRC-funded project Cultural Workers Organize and, with Greig de Peuter and Enda Brophy, is writing a book on cultural workers’ collective responses to precarity for Pluto Press. Nicole and Greig are also researching digital journalists’ union organizing activity. Nicole served as the first editor of J-Source.ca‘s Work and Labour section and is on the advisory board of the Canadian Intern Association. Her academic research has been published internationally in books, journals, and magazines, including South Atlantic Quarterly, The Communication Review, The European Journal of Cultural Studies, Digital Journalism, Feminist Media Studies and Frieze. Her co-authored article with Greig de Peuter and Enda Brophy — “Interns Unite! You Have Nothing To Lose (Literally)”—won the 2013 CWA Canada/CAJ Award For Labour Reporting. Nicole is the co-founder and former co-editor of Shameless, an independent feminist magazine for teen girls and trans youth that has been publishing since 2004 (she is on the board of directors).